- Awesome gameplay, unique mix of classic Arcade & RPG ! - 4 Dungeons sets to explore: Monsters, Zombies, Elementals & Challenge ! - 6 Playable heroes with distinctive abilities: Knight, Ninja, Mage, Ranger, Monk & Dark Knight ! - Lots of levels to explore, plus bonus & hidden levels ! - Lots of items, weapons, magic potions & loot to collect ! - Cool retro pixel based graphics ! - Great music and sound effects ! - Save your game anytime, up to 4 slots for quests ! 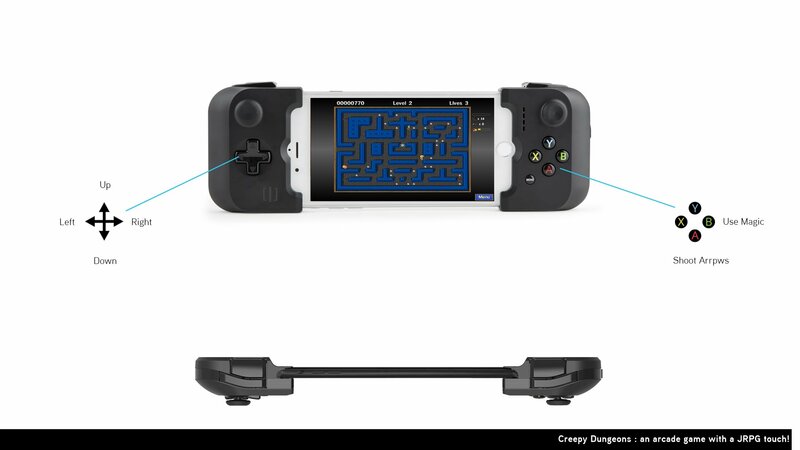 - Support for MFi gamepad controllers !